to the online home of my illustration and design shenanigans. Kick back, relax, and enjoy the sights. 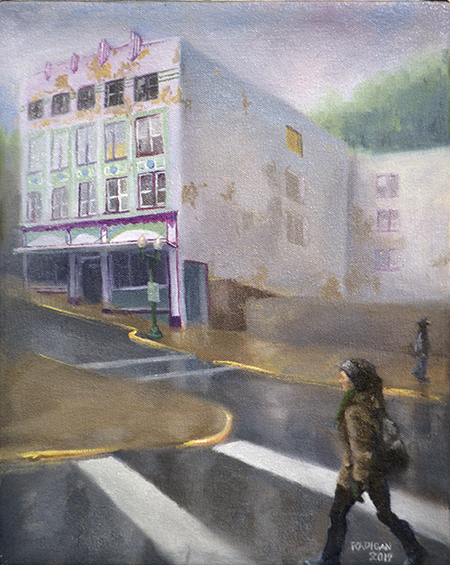 Each of the buildings I paint poses a question, to rebuild or raze? In one case, that question has been answered. The Gastineau Apartments were sitting vacant when I happened upon them in Juneau. Only three months later, they were town down. My painting is in memorium. Paintings from my ongoing series "Half of America - Hope vs. Despair" will be on display at the Burnett Gallery in Amherst, Mass this February. 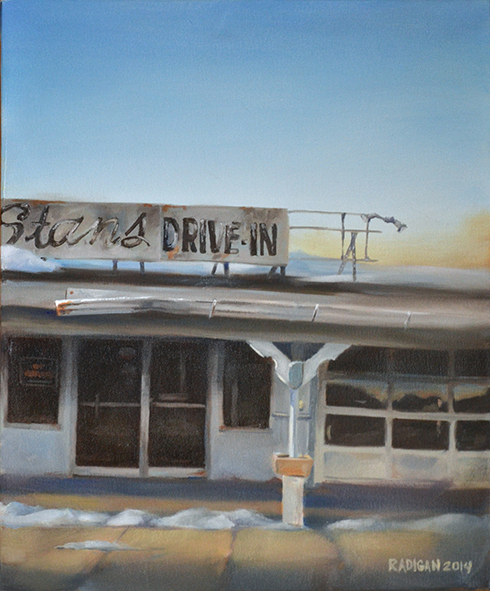 The gallery opening will be on Feb. 2 from 5-8 (during the Amherst Art Walk). If you're in the area, stop by and check our my new work. 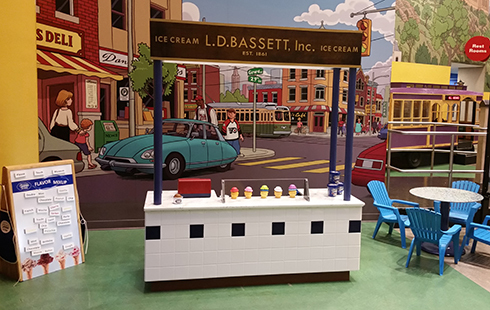 At Please Touch Museum we partnered with Bassetts, America's oldest ice cream brand, to create a new, interactive exhibit. I based the exhibit design on the famous Bassetts counter at Reading Terminal Market. In addition to all the fun stuff you can see in the photos, it also contains fun facts on ice cream, an interactive flavor board, and a subtle scent machine. Where was this exhibit when I was a kid? How are you celebrating the National Park Service's 100th brithday? 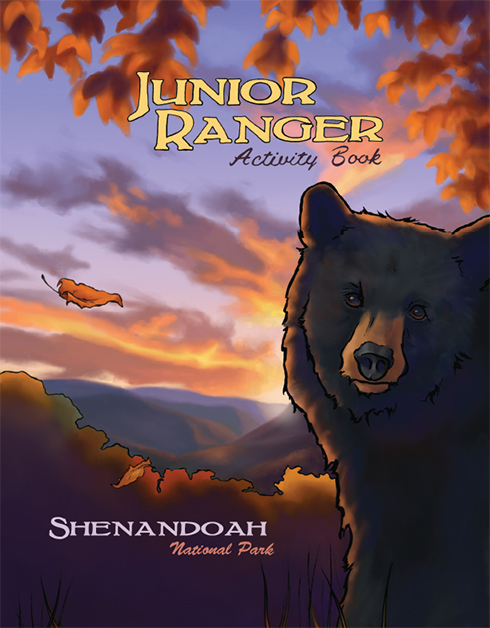 If you're in Shenandoah, you can pick up a limited edition Centennial insert for your junior ranger book! I am glad to be involved in the Centennial, even if it was only by contributing some illustration and design work. I just got this photo from the National Museum of the American Sailor. 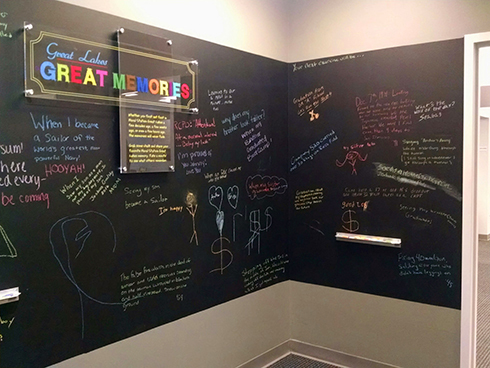 The memory wall I designed is installed and in use! In my experience, illustrations always look better in context. 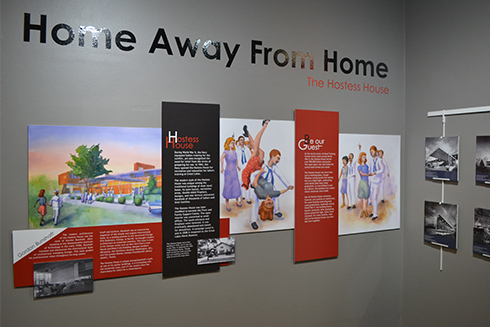 Here is the end result of the watercolor illustrations for the Hostess House exhibit at the National Museum of the American Sailor. 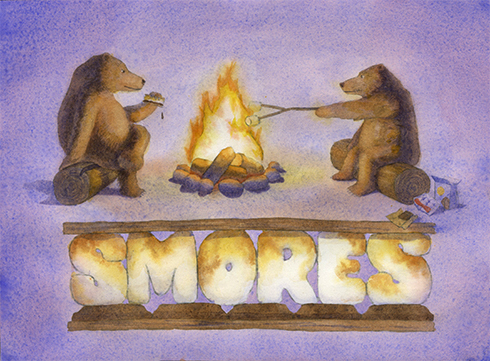 This watercolor is part of an exhibit at the National Museum of the American Sailor. It tells the story of their historic building, which used to be a social hall. They watercolors may look small here, but the exhibit is over four feet wide. 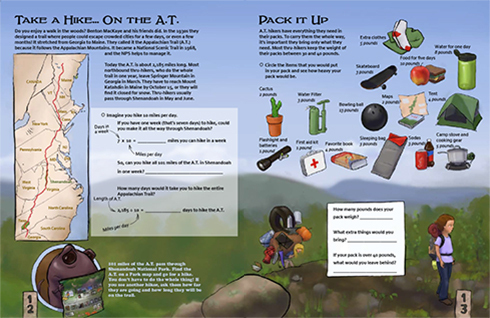 Here's another two-page spread from the Junior Ranger Book for Shenandoah National Park. This one is my favorite from the whole 20-page book. It was a real opportunity for creativity and fun. Who brings a tire on a hike? Finally, the New Junior Ranger Books are in use! Here's the cover that I illustrated and designed. 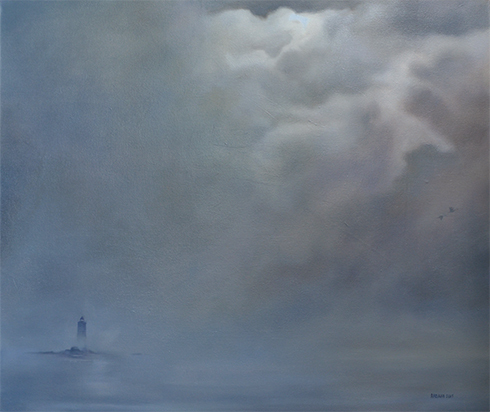 I experimented with a watercolor version of two geese migrating from Whaleback Lighthouse in the fog, but it wasn't until I moved to oils that I was able to capture the damp gloom of winter on the horizon. Working large also helped create the mood for the birds and the abandoned lighthouse. At 38"x40", this is my biggest painting yet. I've just finished updating the exhibits section of the website. It was long overdue. Now it's arranged by project rather than by, well, nothing. 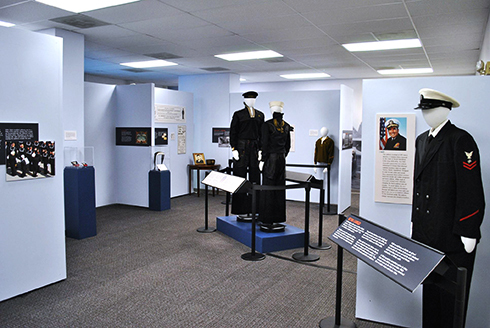 The update comes after the installation of the big Colorful Characters exhibit I designed for the Great Lakes Naval Museum. I've posted a photo below. There are plenty more on the exhibits page.